Level Gas price on par with gas-deficit nations: S&P. India should benchmark its natural gas prices to similar gas-deficient nations instead of using rates prevalent in gas-surplus geographies like the US and Canada, says Standard & Poor\'s Ratings Services. 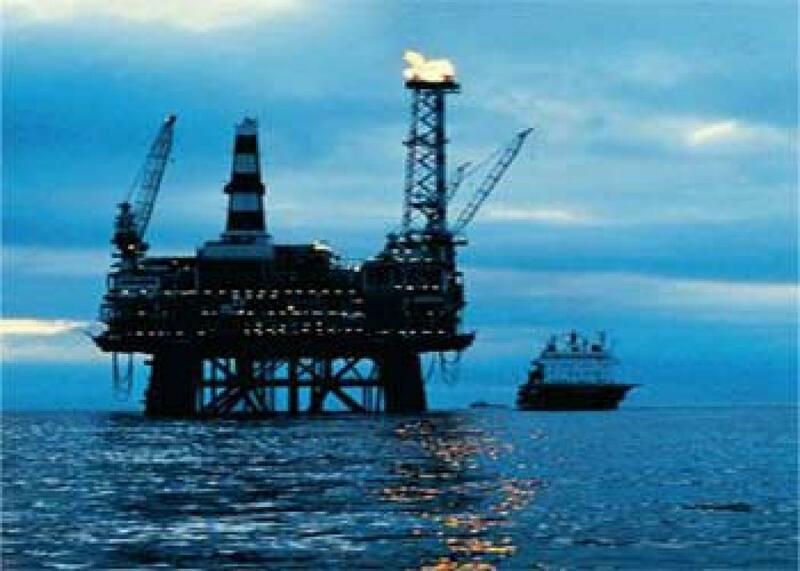 New Delhi: India should benchmark its natural gas prices to similar gas-deficient nations instead of using rates prevalent in gas-surplus geographies like the US and Canada, says Standard & Poor's Ratings Services. Considering rates in gas-surplus nations, government fixed domestic natural gas prices earlier this week cutting by 18 per cent to $4.24 per million British thermal unit. However, S&P said the rate will "discourage oil exploration and production (E&P) companies from committing new capital expenditure (capex)". "The formula for pricing domestic gas considers prices in gas-surplus geographies such as the US and Canada, which have developed gas transportation infrastructure. Given India's gas production deficit and emerging gas transport infrastructure, comparing prices in similar geographies will be more relevant," it said in statement. Gas prices in India, the rating agency said, are lower than in its regional peers like Thailand and Indonesia where the average price us $8-10 per mmBtu. The gas price reduction, it said, will likely discourage capex in exploration and development of gas reserves in India, where most large finds are in deep water zones. Also, low gas prices could materially reduce profitability of state-owned ONGC's planned Rs 40,000 crore investment in developing its KG-basin gas discoveries. Another rating agency, ICRA said the gas price reduction has significant implications for different sectors since the cut brings the rate to almost the level it was prior to implementation of the modified Rangarajan formula thereby negating all gains in the post implementation of the aforementioned formula. The cut "reduces the profitability of the gas produced from the existing fields and adversely impacts the viability of new exploration and development projects", ICRA said With domestic gas price trending down, response to the forthcoming auction of exploration blocks could get "impacted with companies factoring in gas prices that could fall to 2010 levels ($4.2 per mmBtu) even as there has been run up in costs of manpower, oil fields services, contractors etc.," ICRA said. Separately, India Ratings and Research (Ind-Ra) said the benefit from reduced gas price will be partly offset by the near 6 per cent rupee depreciation. While the gas price has been cut by 18 per cent, "the net impact of the reduced domestic gas prices in rupee terms would be nearly 11-16 per cent", it said in a statement. It said domestic gas producers – Oil India Ltd and Oil and Natural Gas Corporation Ltd could face a revenue decline of Rs 120-130 crore and Rs 1,080-1,150 crore respectively, on gas sales during second half of 2015-16 fiscal.